Posted on September 1, 2017 by bostonanarchistblackcross | Comments Off on Take a sneak peak at our new Security Culture workshop! In the spirit of the annual student invasion of Boston in the beginning of the new academic year, here’s our contribution to public education. The best interaction with the court system is none. Also, the methodology laid out in this document is useful for a myriad of other scenarios. Driving a Uhaul down Storrow Drive is poor security culture. Comments Off on Take a sneak peak at our new Security Culture workshop! More than half of the exonerations analyzed by the Innocence Project have involved cases where forensic experts cited flawed or exaggerated evidence, and in 2009 a landmark paper by the National Academy of Sciences stated what many had long suspected: Apart from DNA testing, no other forensic method could reliably and consistently “demonstrate a connection between evidence and a specific individual or source.” The report launched the forensic science community into a crisis of interpretation, with many questioning whether its methods should be deemed “sciences” at all. So remember, no need to cave to paranoia. Build trust. Practice security culture, stop snitching, use more encryption, and donate to us so we can help more people stay out of prison! 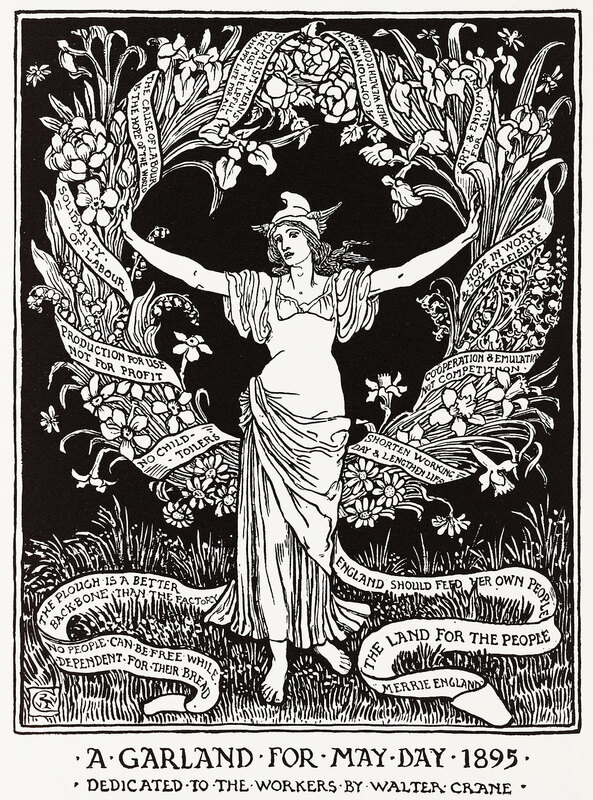 Posted on May 1, 2017 by bostonanarchistblackcross | Comments Off on Happy May Day Everyone! Happy May Day and Happy Beltane from the Anarchist Black Cross. No Borders! No Nations! No one is illegal! Comments Off on Happy May Day Everyone! Comments Off on Support Coyote!